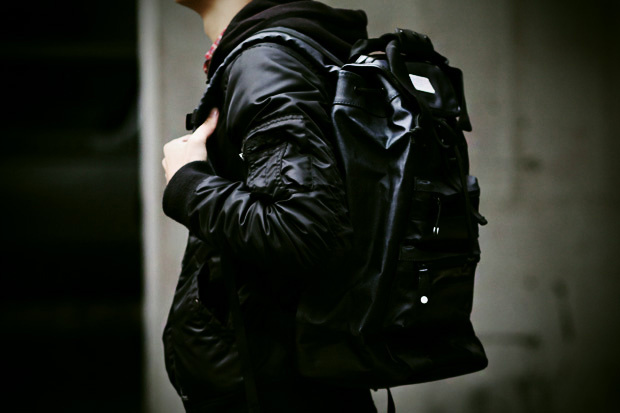 Quick off the mark for 2011, Canadian label ThreeThirds Design has already begun to release its spring collection. 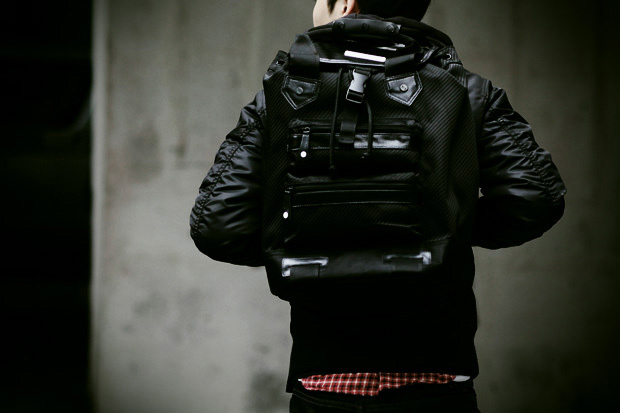 Thus far, highlights include the Spacematic backpack and the Belsupra messenger bag, each styled in your choice of either nylon denim or black QUBIC nylon. 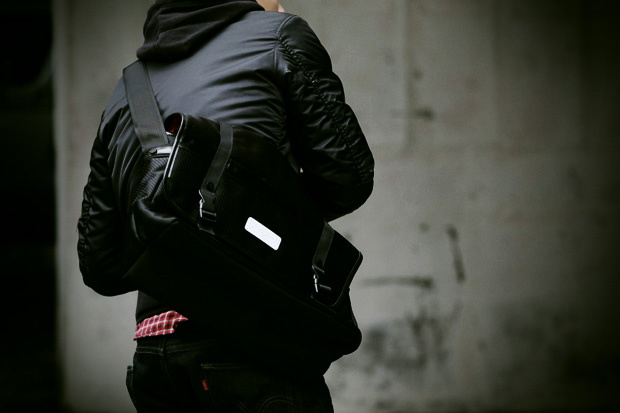 Complete with a water resistant shell, each design is durable and features a padded compartment designed to house up to a 15” laptop. 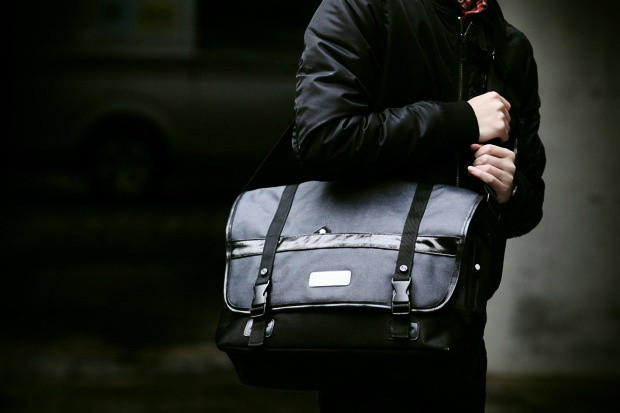 All bags are priced at $229 CAD and are available now through ThreeThirds Design’s online store, and retail outlets in Toronto including A2zane and Homebase.